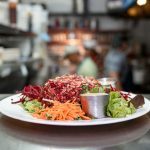 Discover what to eat in Granada and which are the top foods to try: Tostadas con Tomate, Sangria, Jamon, Gazpacho and other. Granada is an amazing destination for foodies, as well as history lovers and if it happens to be both, this is the perfect place for you because you can actually taste the history. Granada was the longest-lasting Muslim territory on the Iberian Peninsula and this is something you can observe when wandering around the city, but also when indulging in the traditional dishes. The Arabic influences in Granada’s gastronomy give the traditional Spanish food a surprising balance that will make your tasting buds go wild. People of Granada love their tostadas, which are bread rolls cut in half and toasted. 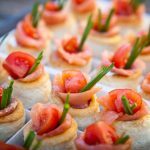 Some might say that there is nothing special about something this simple but not only are the tostadas delicious but they also represent your introduction to one of the best culinary experiences in Spain. The most common breakfast is represented by tostadas con tomato. As you probably imagine this is made with tomato ( grated) and olive oil. But you can go further and choose other toppings as jam and butter (mantequilla y mermelada), cured ham (jamón) and many others. Pair these with a freshly squeezed orange juice (Zumo de Naranja) and white coffee (café con leche) and you are ready to begin exploring the beautiful city of Granada. 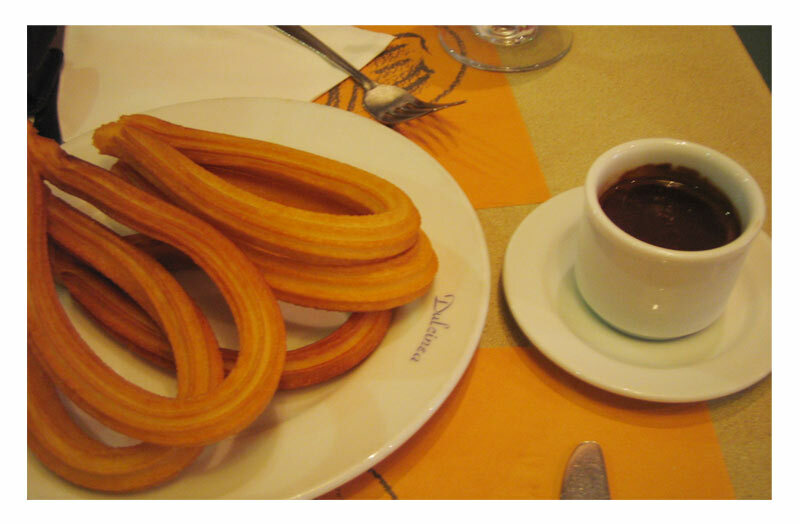 Visitors who feel wild enough to begin their day with a sugary breakfast should order Churros con chocolate. This is another typical breakfast Spaniards love, especially during the weekend when they allow themselves to have more calories than usual. If you order the churros with chocolate, expect to receive a delicious thick drink you can dip your churros into. However, in case you want less sugar, choose to pair the churros with coffee, as some Spanish people who take good care of their diet do. Either way, your morning will be sweet and beautiful! Sacromonte (“sacred mountain” ) is the gypsy quarter of Granada. Not only is this a great place for travelers to enjoy a traditional flamenco show, but it is also a perfect spot for a delicious omelet with a twist, especially if you are not a vegetarian. 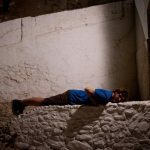 The Tortilla del Sacromonte is a Roma tradition, containing nuts, mutton brains, and chorizo or jamón Serrano and it is absolutely mouthwatering. 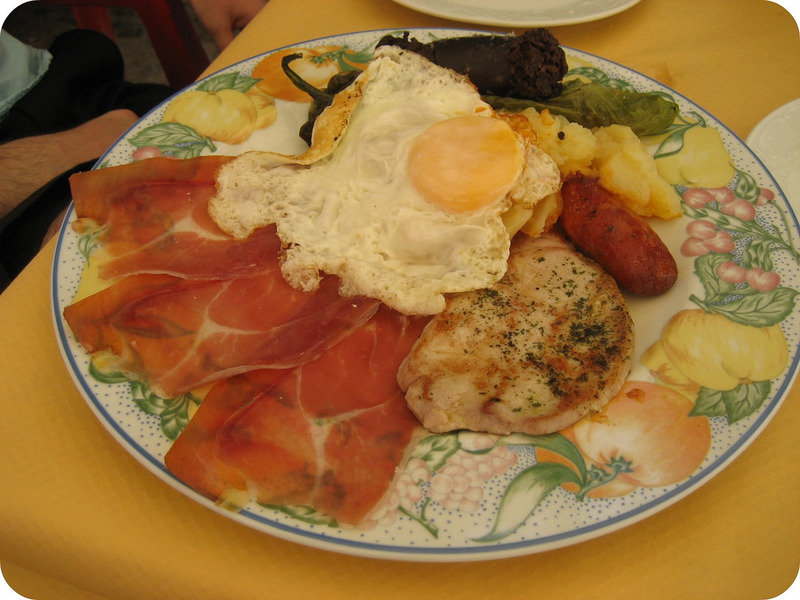 Originally from the mountain villages of Las Alpujarras, the interesting Plato Alpujarreño contains fried eggs, potatoes, cured ham, chorizo, sweet peppers and blood sausages. It sounds very simple because it is but its simplicity together with the local ingredients makes it very delicious. There are few things in Granada that can beat this tasty, hearty combination. Wherever you go in Spain you have to order Jamón y Queso at least once. 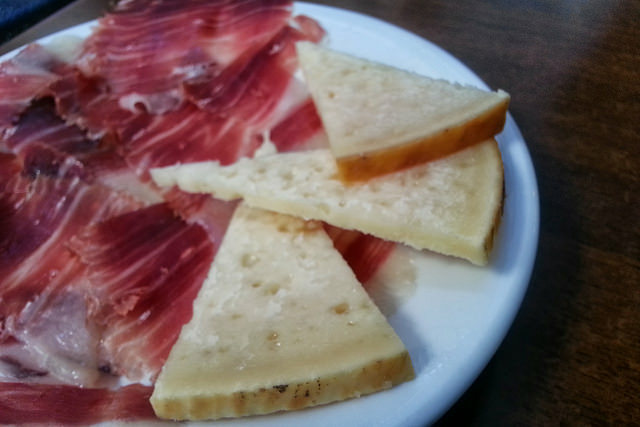 They serve this starter everywhere but it is different since the cheese and the Jamón served are usually local. In Granada go for Queso Montefrieño and Jamón de Trevélez. Queso Montefrieño is an award-winning goat cheese from Montefrío a place known as “one of the villages with the best panoramic views in the world.” Meanwhile, Jamón de Trevélez comes from one of the Alpujarras villages and it is so delicious that it was chosen as the private ham brand of the Spanish royal family! 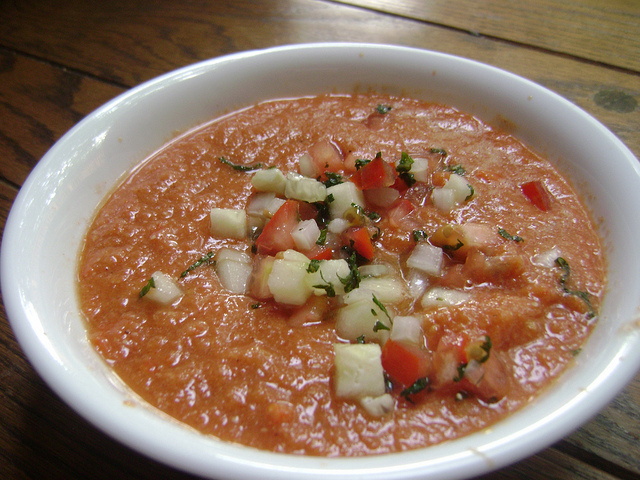 Spaniards love the famous Andalusian gazpacho and everybody eats this cold coup, especially in in the summer months. Even though the ingredients change from region to region, gazpacho is usually made with tomatoes, cucumber, green pepper, olive oil, breadcrumbs, salt, and vinegar. Everything is blended and served cold. This is one of the most refreshing summer soup in the world. Everybody knows Spaniards love their coffee in the morning and their alcoholic beverages in the evening. 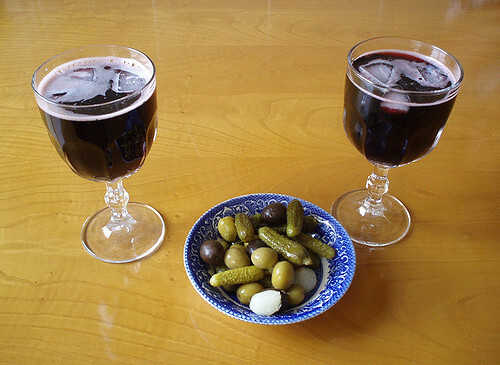 Just like French people, Spanish don’t drink a lot, but they always enjoy a glass or two during dinner and even lunch. 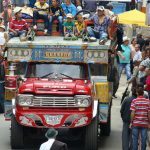 So, in Granada, as well as in the whole country, you should know that coffee is more than just a drink. 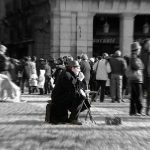 It is the reason why people take their social breaks at work and why they get together in their free time. Coffee is a way of life. Unlike the Italians who like drinking their strong coffee rapidly, Spaniards like coffee with milk and they prefer a long chat while enjoying their caffeine dose. 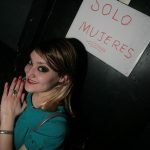 When it comes to alcoholic beverages, you should know that Spanish people are not only fond of their wine but they are also extremely proud. French people might say nobody has better wine but Spaniards can actually fight over their products. And they have good reasons for loving and promoting their wine because it is absolutely delicious. Whether you love white wines ( vino Blanco) or you prefer the red ones (vino tinto) you will be completely satisfied in Granada. And if you go to Granada during summer, adventure yourself into drinking sangría, also known in Granada as “tinto de verano“. This is a fruity, refreshing, red wine-based drink made with lemonade and it is just perfect for lunch! 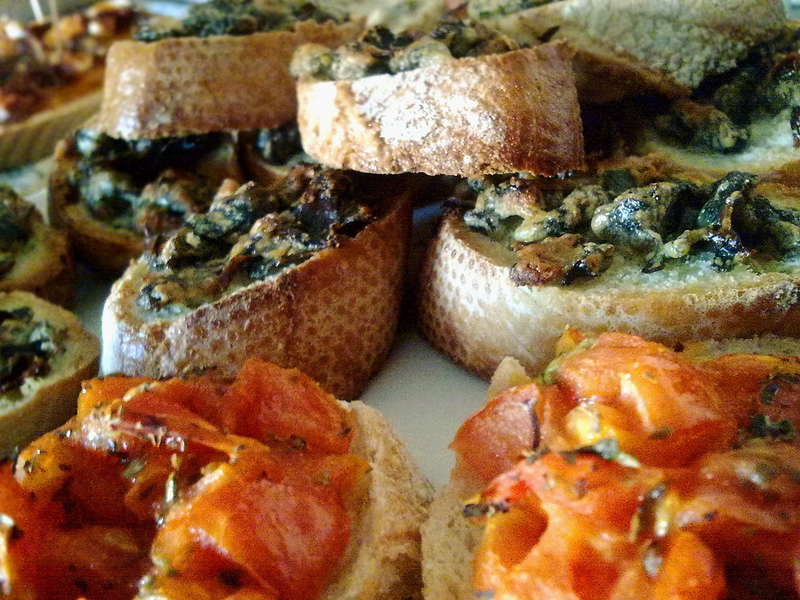 If you want to have a complete culinary experience you can always join a food tour in Granada. And real foodies who want to take something back from the Andalusian cuisine can always learn how to cook from one of the many talented locals who offer very interesting cooking classes.